What was the Zoghby initiative? Why did it not work? 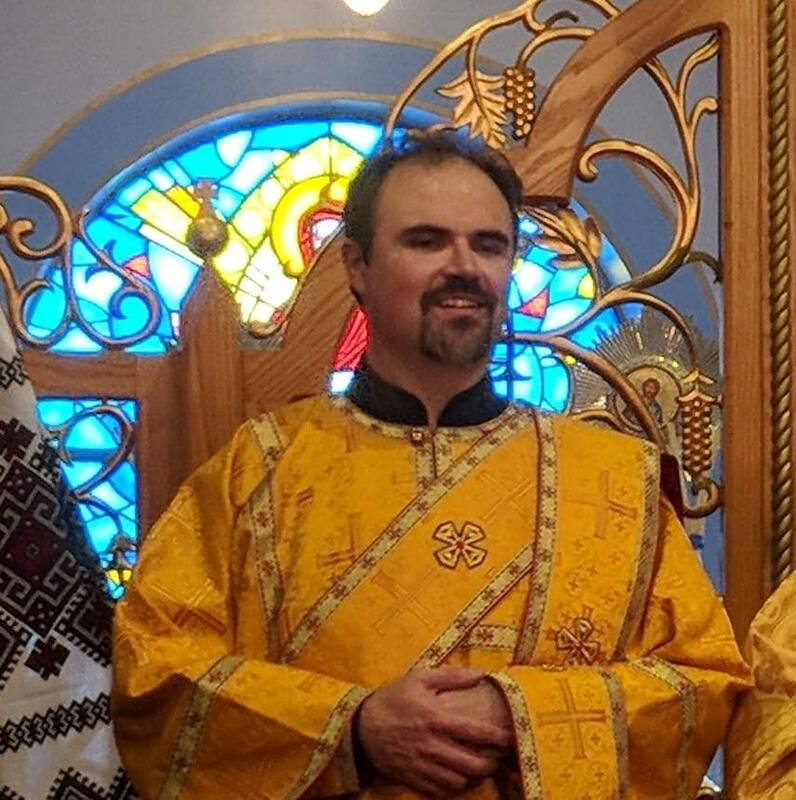 Archbishop Elias Zoghby proposed “dual communion,” in which the Melkite Church would simultaneously be in communion with Rome and the Antiochian Orthodox Church. This step was seen by both Rome and the Orthodox as being too radical – although there is significant historical precedent for it. Nonetheless, the Melkite Patriarch and his Synod have been overwhelmingly supportive of his ideas. Double communion (which is also called dual communion) has been a historical reality from time to time. Well into the 17th century the Melkite Church had dual communion with both Rome and Constantinople. There are several other examples as well. Today both Rome and Constantinople reject the option of dual communion. Their attitudes could change on this, but it isn’t likely. Dr. Anthony Dragani is Professor of Religious Studies at Mount Aloysius College in Cresson, Pennsylvania. An Eastern Catholic deacon, Fr. Deacon Anthony serves two parishes in western Pennsylvania.